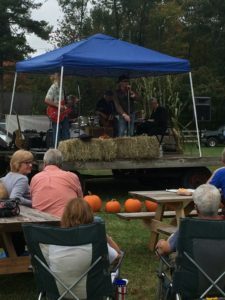 Continuing the Bolton Economic Development Committee’s series on highlighting local farms and promoting our “Backyard Bolton” market being held on the Town Common several Saturday’s during August & September, I recently sat down with Eric & Kristen Schartner of Schartner Farms located on West Berlin Road in Bolton. 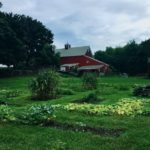 The farm was started in the late 1800’s by Eric’s great grandfather & grandmother, Julius & Marie who settled in Bolton after moving here from Austria. 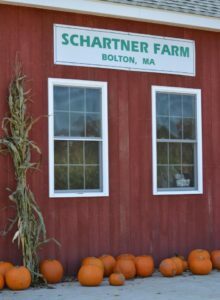 In 1902 Eric’s grandfather Henry took over the farm and changed the name to “Schartner Farm”. 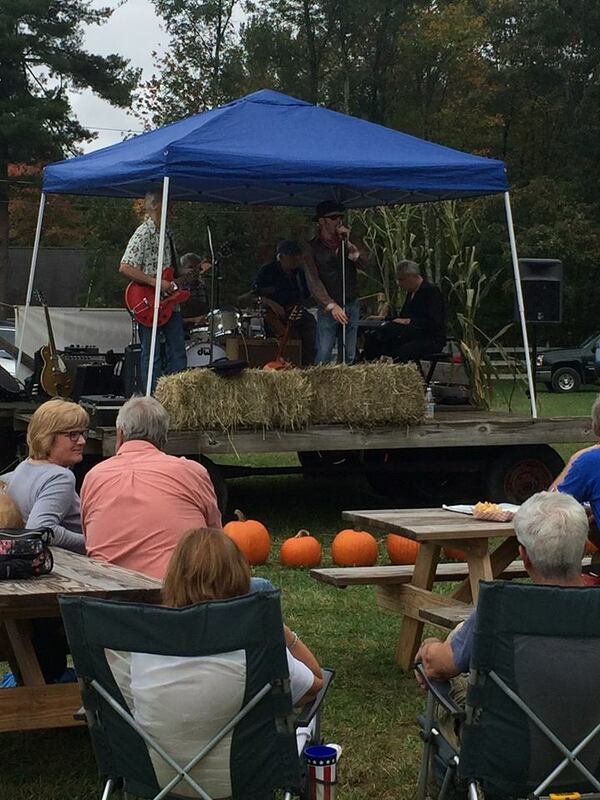 Eric’s uncle Herb took over and transitioned the farm from a dairy business to a fruit & vegetable farm. Eric’s father and mother, Robert and Sandee, ran the farm from the early 1990’s until Robert passed away. Eric & Kristen took over the farm in 2009 and live on the property in the original farmhouse, which was built in 1773. 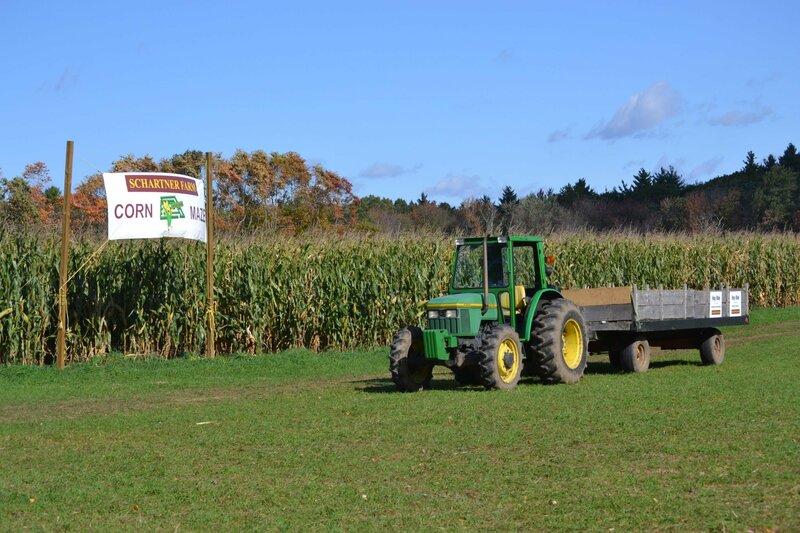 They have a total of 100+ acres which includes woodlands,ponds,animal pastures, apple & peach orchards, pumpkin patch, and extensive corn maze that Eric and his brother started in 2010. It’s hard work keeping up the farm and starts with pruning the trees in January, spraying in April, and the busy fall season ending the last weekend in October. Family members help out at the farm stand, including Eric’s mom and their 2 children, Julia and Jack. 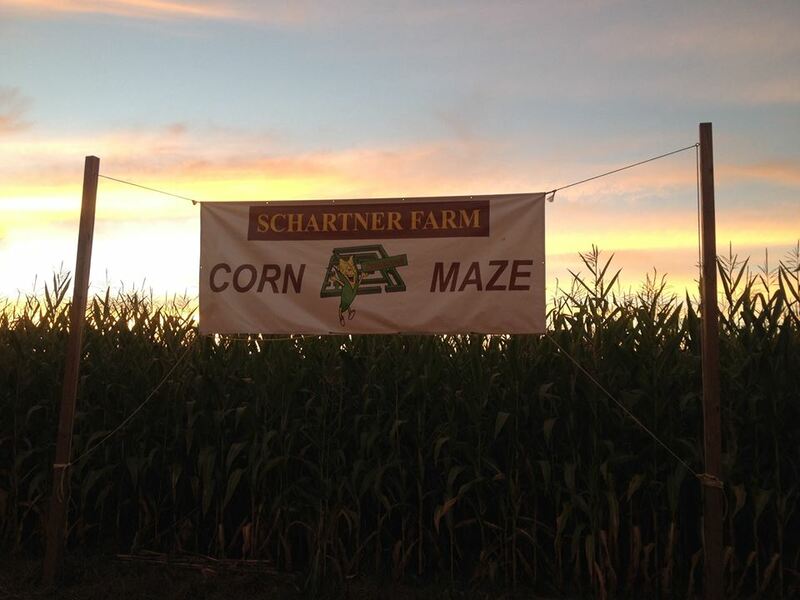 In addition to apple and pumpkin picking,hay rides, and the corn maze in the fall season, Schartner Farms hosts many other events throughout the year including the Bolton 5K on October 6th, Taste of the Maze on October 27-28th, Evening Maze for the Berlin Memorial School Fundraiser, Private Corporate Functions, and Team Building Events for Sales Groups. 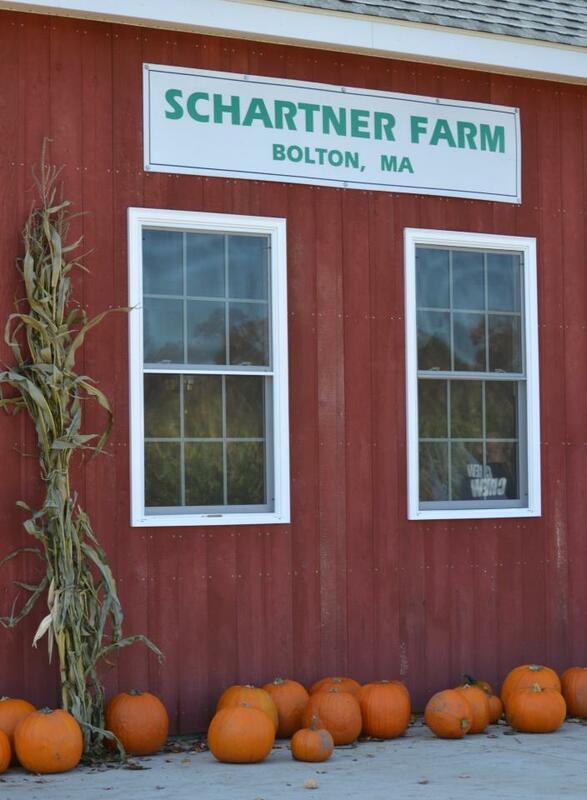 In 2014, Farm & Ranch Magazine nominated Schartner Farm as “Best Farm of the Year”! 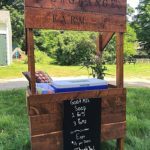 Kristen will be at the “Backyard Bolton” market selling the excess bounty from her home garden as well as hand painted signs that she makes and sells in the farm store.